Delicious Neapolitan Pizza Made to Order in Just 90 Seconds! Our authentic Italian wood-burning ovens are imported from Italy and our delicious neapolitan pizza is cooked at 900 degrees in just 90 seconds. With our special ovens and imported ingredients, this is the closest thing to the way pizza is made in Naples! That's the Pizza 90 Difference! Credit valid for 7 days. Order more Pizza:90 through SLICE! 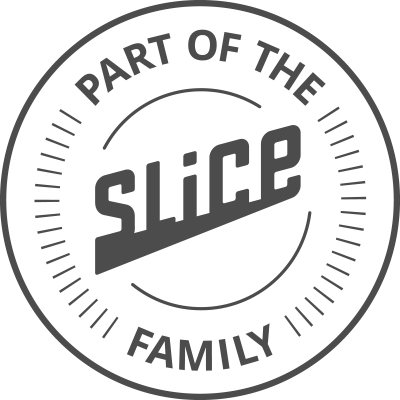 Pizza:90 is proud to announce we have joined the Slice Family where you can get Real Pizza. Real Easy! There’s unrivaled flavor to a truly authentic Neapolitan pizza, and it’s hard to mistake the real thing once you’ve experienced it. The true taste of Italy lies within her pizzas and the traditions which have been passed along and used by us to prepare our wood fired pizzas.